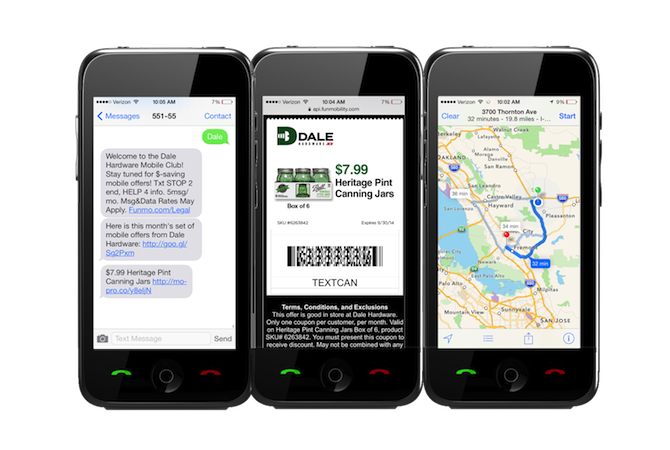 Thanks to trending new innovations like Apple Pay and iBeacon, in-store mobile engagement is dominating the discussion around modern shopper marketing. 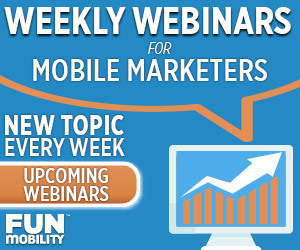 At the recent Mobile Shopping Summit 2014, industry leaders all seemed to agree that mobile integration is the future of the retail experience. 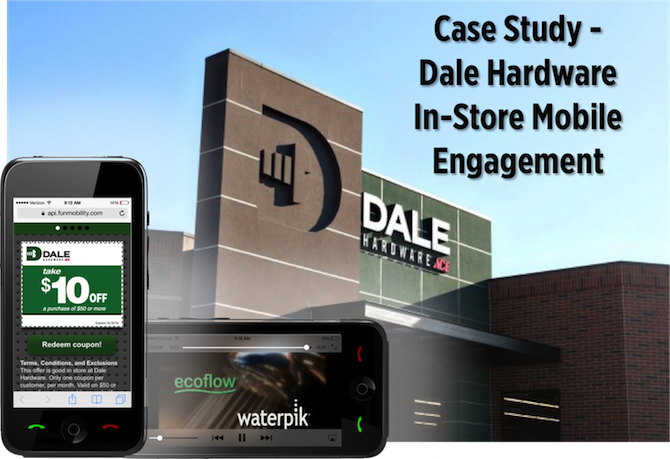 Strategic use of this tactic, coupled with a strongly supported SMS marketing solution, brought Dale Hardware an astonishing 745% ROI during August of 2014.